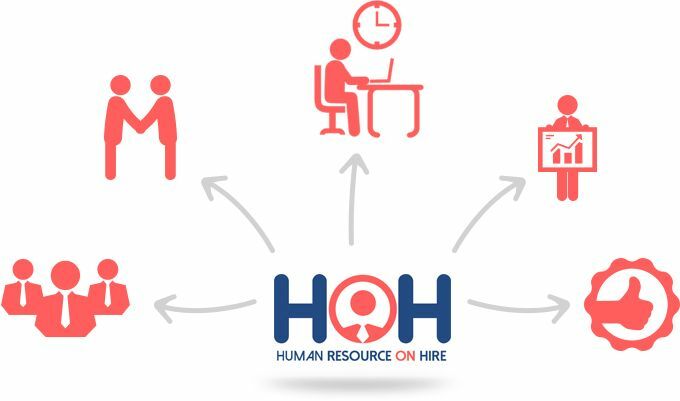 Serving to all your Human Resource Needs! People are our greatest asset and we value them the most. We value our principles the most and honor all commitments made to clients. We believe in delivering what's needed before time. Quality services is our second nature and it is something on which we never compromise. We are focused on knowing, understanding and delivering to customer's needs.